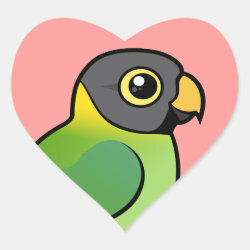 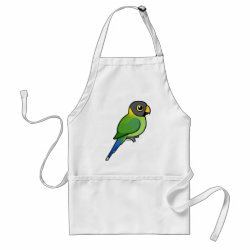 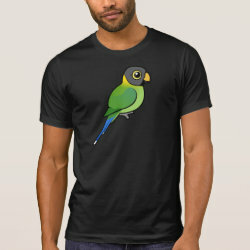 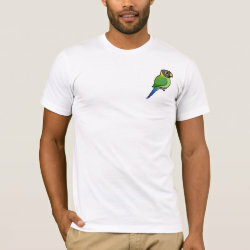 The Plum-headed Parakeet is a parrot native to the Indian subcontinent. 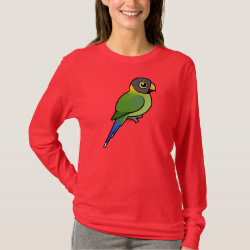 Males have bright purple-blue heads and a red patch on the wing. 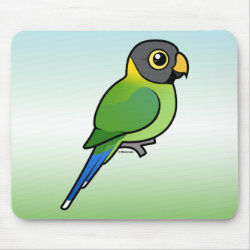 Females have grey heads. 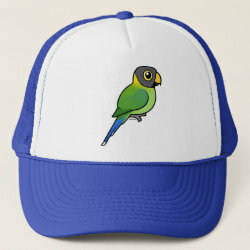 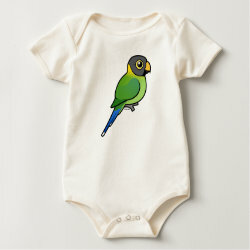 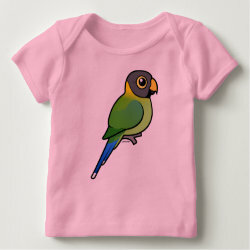 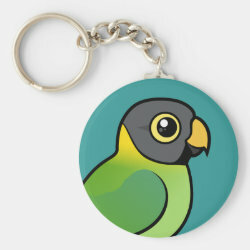 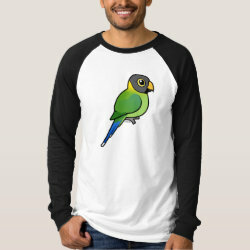 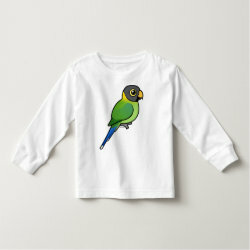 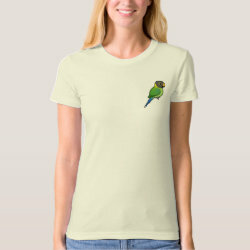 This is our totally cute Birdorable version of the female Plum-headed Parakeet!